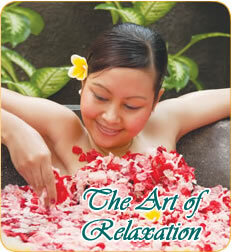 Bali Orchid Spa is special concept in Spa service provide in the Kuta, Sanur and Nusa Dua area. The confort of a Balinese style spa room combines with an exotic tropical garden and the relaxing effect of waterfall in each room. The Balinese believe that the body, mind and spirit work in harmony. The health and well being of all make the whole happy. 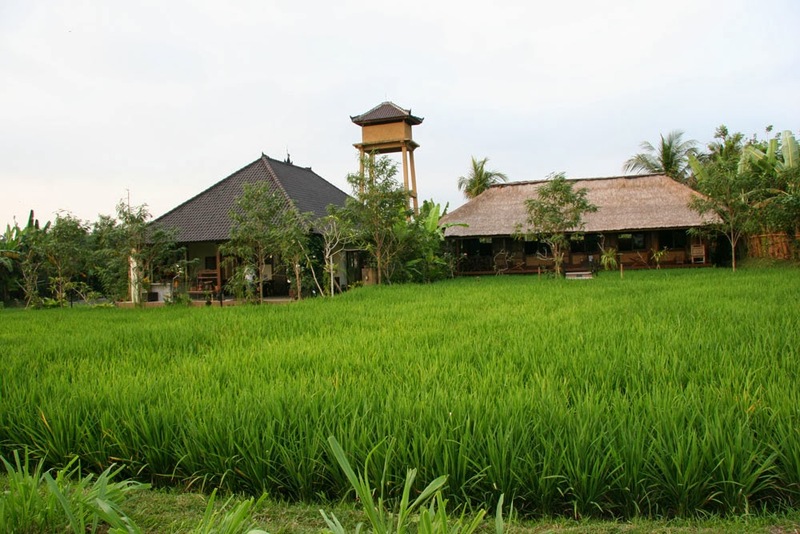 Kalangan is a traditional village located on the outskirts of Ubud, which is the celebrated centre of art and culture on the spiritual island of Bali. The term ‘Kalangan’ means ‘stage’, a place where graceful dancer and talented musicians perform to entertain the local community. This form of artistry is considered a colorful pastime that enables the audience to relax and simply forget about the daily routine of maintaining a rural existence. The interaction between artisans and the audience complies with the Balinese philosophy of attaining balance for the beauty and harmony of life. Offering ancient therapeutic remedies and modern-day spa rituals, we only use nourishing products to nurtura your skin and indulge your senses. Try our signature Citrus Honey Ritual, a rejuvenating two-hours session that begins with a citrus-oil massage, followed by a lemon scrub and a honey conditioner to refresh and revive your skin. 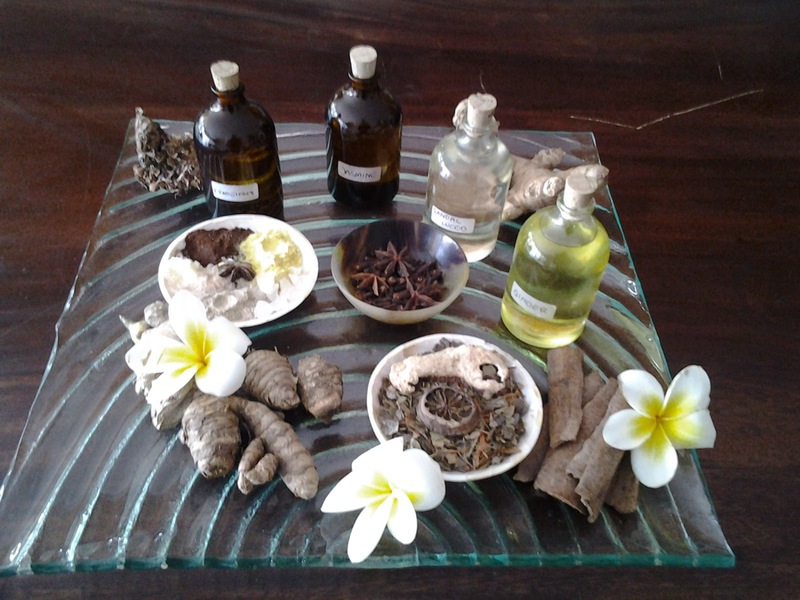 Our wide range of treatments focuses on Indonesia's ancient healing traditions, pairing indigenous natural ingredients with the latest in wellness philosophies. Delivered by experienced and attentive therapies, all these treatments promise the ultimate in relaxation and pampering. With a professional and experience theraphists in your treatment will give you and excellent therapy care for refresh your mind and body. Offers a variety of massage treatments [Balinese, Swedish, Shiatsu and Duo - 2 therapists] as well as Reflexology and Spa packages that include Lulur, Boreh and Bengkoang body scrubs. Abian Srama Hotel is part of Abian Corporate, a unique retreat offering the charm of nature and friendly Balinese hospitality. Just steps away from the famous resorts of Sanur Beach. It only takes 30 minutes drive to reach Abian Srama Hotel & Spa from Ngurah Rai International Airport. 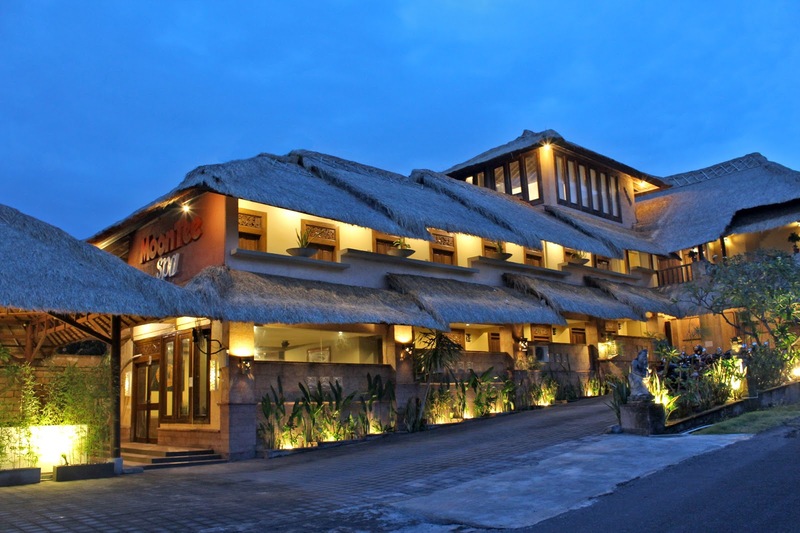 Abian Srama Hotel is conveniently set in Sanur, one of Bali most beloved tourism area where beaches are nearby and some of the town’s highlights are only within walking distance. Abian Srama is located in tranquil coastal village of Sanur, which is an ideal place from which to explore the island of Bali. The hotel is just minutes from great shopping entertainment and cultural attraction. The combination of sunny skies and tranquility as well as warm and friendly Balinese hospitality makes the hotel perfect holiday gateway for families and couples. Inspired by the nature, we proudly present Puri Handayani Spa at The Banjar Bali where the tradition meets modern facilities. 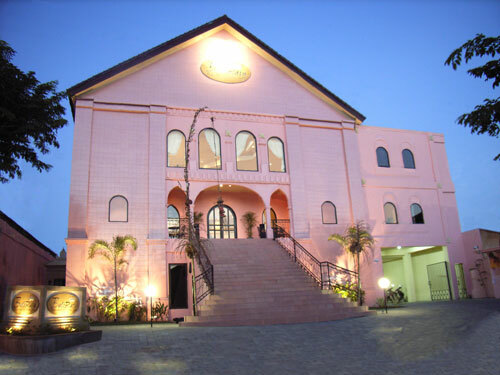 Puri Handayani Spa brings you a whole new experience of spa sensation. Indulge yourself with the famous traditional treatments. We'll ensure the best of experience from our well trained therapists with selected organic ingredients. 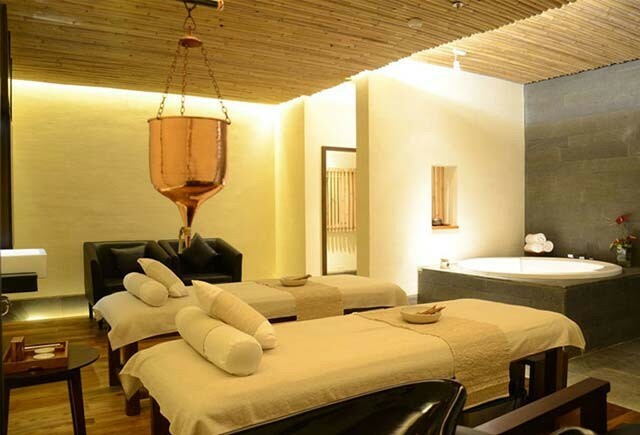 So whether you are in Bali, a short stay or a long stay, Puri Handayani Spa at The Banjar Bali. We will provide you the best treatments with more than 10 years of experience in the spa business. 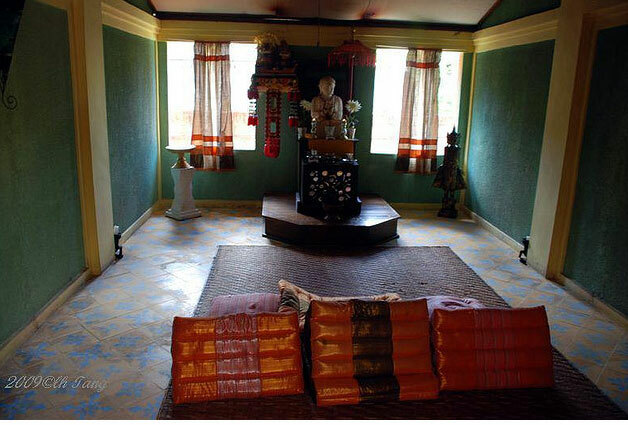 Our therapists are well trained to do traditional Indonesian massage to International specialties. Our product are made of 100% natural material. If seeking the ultimate in relaxing and pampering treatments that make use of the purest of natural products, the newly launched TAMAN AIR SPA & SELFPAMPERING are well placed in offering you a most rewarding experience. Taman Air Spa offers natural products from the ocean and organic ingredients from the earth, all of which have many benefits for our bodies and skin. At Taman Air Spa, you will be pampered with amazing treatments administered by skilled therapists within an enchanting, peaceful environment. Surrender your Body, Mind and Spirit to the ultimate spa experience at Taman Air Spa.Taman Air Spa’s signature logo represents a Whirlpool, which forms circles reflecting the Yin and Yang, meaning Balance, Tranquility and Wisdom. * Tropical Fruit Body Polish. Increase circulation, remove dead skin, soften the skin and giving vitamin A, E, F,H that useful to keep the skin health. 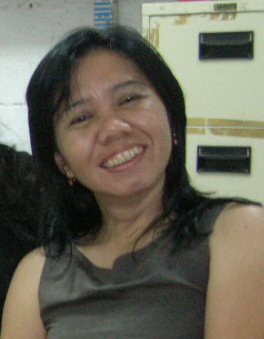 Throughout her 9 productive years of hospitality career, especially in Spa Industry, she has and had held numerous of sales, marketing and operational positions for branded Spas in Bali and in Jakarta; setting-up, starting-up, managing and operating the Spas, to name a few: Espace – Managed by Manori Spa in Bali, Bali VIP Spa Services in Bali, Om Healthcare Center & Spa in Jakarta, and JAMU Traditional Spa & JAMU Spa School in Bali and Jakarta. 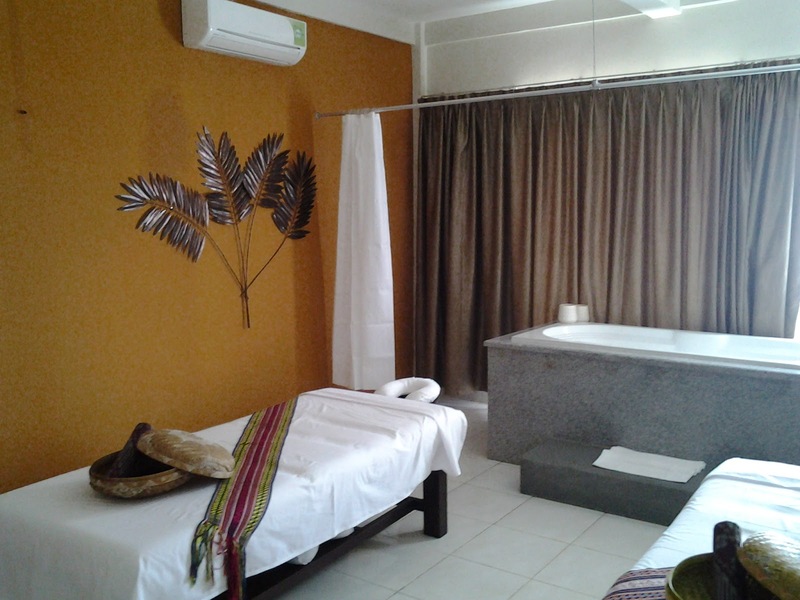 Lluvia Spa presents a warm and friendly atmosphere for visitors. Design an open lobby that will give you a natural atmosphere of the green, fresh and cool. 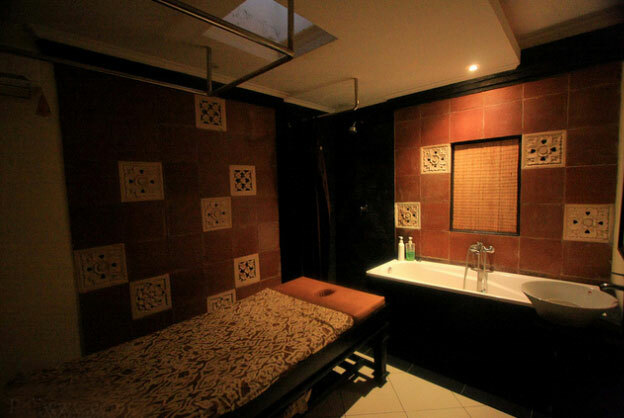 We also provide massage room with a “river view” that will make you feel comfortable and calm during a spa. Relaxation & rejuvenating treatment with controlling surplus skin’s oil by Strawberry. The strawberry has rich vitamin and keep your skin elastic and healthy. * Fresh strawberry juice will be served. A radiant and bright youthful on your outer physique as a result of face accupoint and face lymphatic techniques. A complete facial rejuvenation process that yields freely breathing skin. Halo Bali Spa is proud to introduce our natural, Relaxing Body-massage treatments to minimize hurts of the body and mind, and to maximize your beauty. 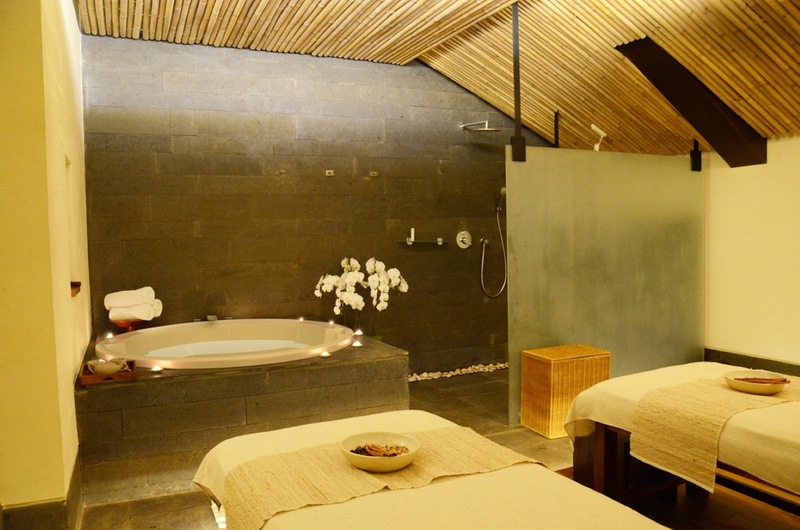 At Halo Bali Spa, each of our quiet serene therapy rooms has been designed for your maximum comfort and relxation. The Perfect amblence is set with music and lighting. We offer a spa-like environment combined with the healing power of our latest programs, such as Chocolate Therapu, Wine Spa, Screte Garden, Aloe Vera Spa and Natural Facial Treatment. All of our treatment programs have been clinically tested and approved in French. Throughout many Body-Shape Control Programs and Facial Programs, many customers are now enjoying their achievement in healthier life-style and their beauty. With proper care and therapeutic pampering. Sakura Bali Spa is located on the top of peacefull hill in Nusa Dua area with its dazzling scenery.Its only 15 min driving from International Ngurah Rai airport, 5 min away from BTDC tourism complex, Relaxation on the breezy hill. The Nusa dua district where high-quality resort hotels gather. A good spa of scenery built on the hill is Sakura Spa. Package menus more than three hours are filled up, and these are recommended for guests who want to fully enjoy many menus in spa at a reasonable price while staying in Nusa Dua. Complimentary return transport is available for Nusa Dua, Jimbaran, Legian, Seminyak, Kuta and Sanur area. Sakura BalI Spa open starts at 09.00 am - 11.00 pm daily. We are received any payment menthod Visa Card, Master card and JCB card are accepted. Massage releases tension, frees the muscle tissues of toxins and improves the bodys circulation of blood and healing power. Reflexology or Foot Massage relieves stress from specific areas in the feet that are in harmony with other areas of the body and increases the rejuvenating and revitalizing powers of the whole being. Herbal, lemon, and ginger teas are natures medicine cabinet. Herbal teas relax or stimulate. Keraton Day Spa is established in Bali, the world’ spa destination island, years showed us the lucrative and significantly increment business as the most favorite spa destination. 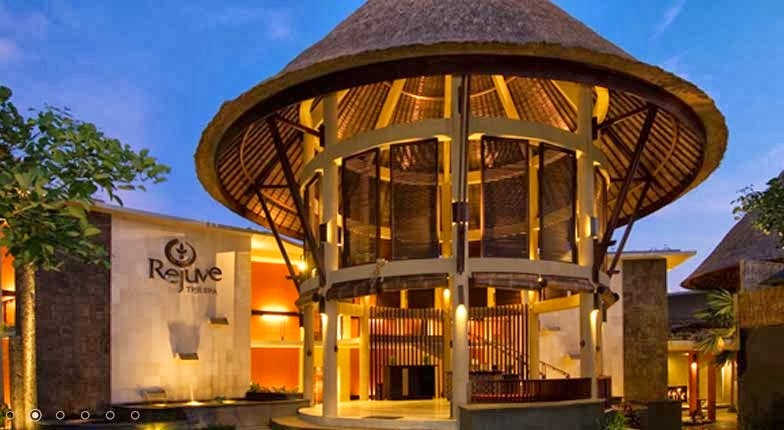 As renowned resort living, Bali is filled with accommodation facilitation from hotels, resorts as well as villa together with apartments and other establishments as accommodation business in Bali. Altogether with accommodations facilities development it came hand in hand with holiday activities, events, and incentives. Keraton Day Spa is established to offer spa services for the clients; the services are practical and available any time for any occasion of business events, family events, activities and incentives. Let us to introduce to you, we are Moontee Spa, Traditional Balinese Spa located at Jl. Taman Ria No. 1 Mumbul Nusa Dua Bali, 20 minutes from airport. 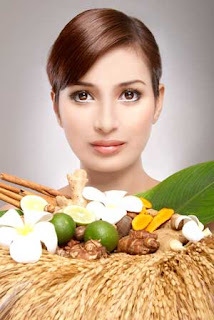 We are giving spa services which good for relaxation & aromatherapy treatment. We are providing :Special packages : Romantic Fresh Fruits, Relaxation Frest Fruit, Volcanic Bathmett, Chocalate Spa, Shirodara, Stone Treatment & Red Wine Spa. 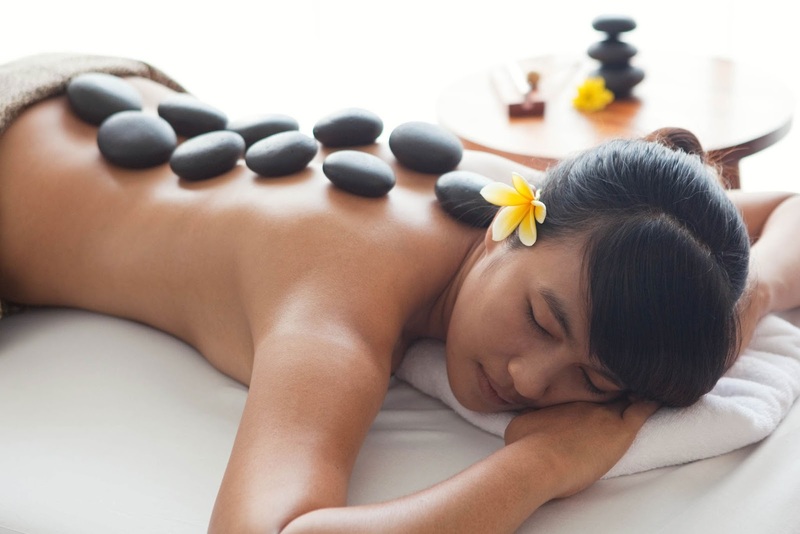 The Body Treatments : Balinese Massage, Aromatherapy Massage, Foot Reflexology, Aromatic Hot Stone, Herb Therapy Massage, Facial and Body Scrub. With a professional and experience our therapist, you will get satisfaction and you will feel relax and fresh of your body and your mind. Looking forward to serving you with our best services. Bali Island, the island of the beauties, is the most favorite leisure island for International and Domestic visitor. 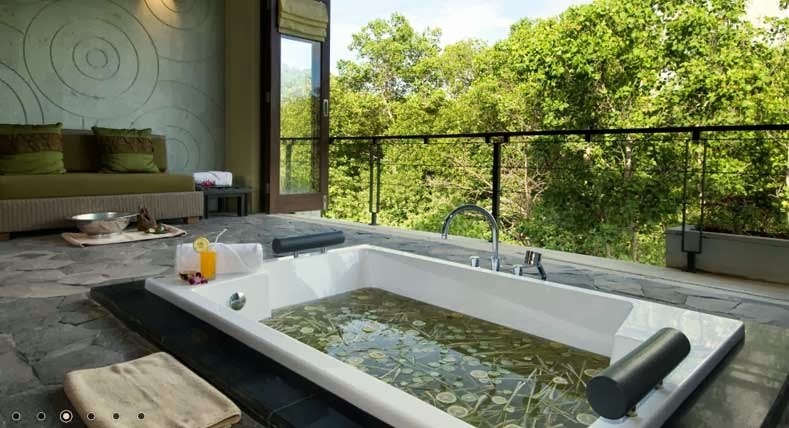 Bali is also world-known as the Spa destination island with its natural resources and natural beauty that inspire everyone to even develop more the Spa tradition. 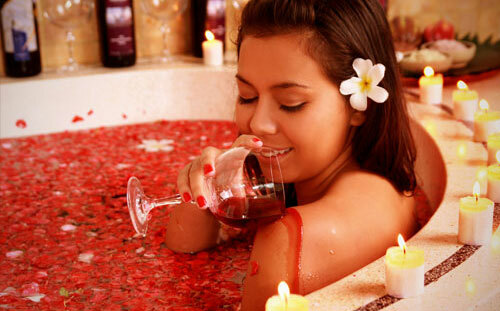 Spa has become more of a need in modern lifestyle, with its phase of quickness and instantly done. Keraton Day Spa is setting itself as a destination to be rejuvenated, and providing services for everyone to enjoy being ‘Reborn’ and feel ‘Elevated’. Keraton Day Spa is a new Spa destination with experienced and trained staff with taking the activities as its daily priority. By combining these experiences with innovative and modern technology, series of beautiful Spa treatments are compiled with the harmonization between the nature beauty of earth and legendary Indonesian massage tradition. Located at Jalan Danau Buyan no. 13A, Sanur, Denpasar; Keraton Day Spa, with holistic concept of services, is becoming the center destination for women beauty and health. Women of “Keraton”, that are filled with positive energies compelling with world today. Contact us and consult with us to receive suitable Spa treatment for the better you.